24 Months - $40.99 Only 1 left! 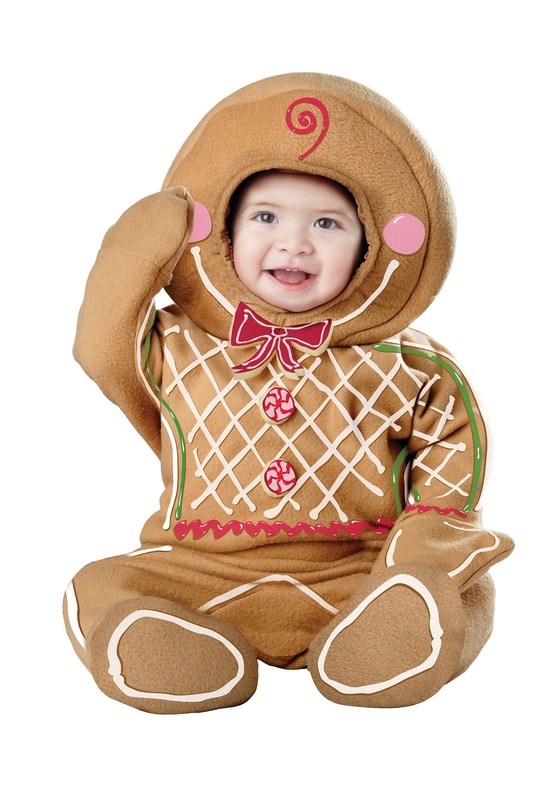 You know, if we can just get real for a second, let's just admit it - that original Gingerbread Man was kind of a jerk. You know who loves it when you constantly run away from people and tease them about not being able to tag you? Nobody, that's who! The only time a game of Chase or Tag is really fun is when other people are allowed to win sometimes. So maybe we're not the fastest runners in our class! And yeah, so our reflexes aren't the swiftest, and we kind of get out of breath a little too easily...what did you think was going to happen when all do is sit around all day, reading nursery rhymes? Get amazingly physically fit while we memorize the poetic stylings of Mother Goose? That kind of thing only happens in fairy tales, pal! Okay, fine...so we're taking the whole Gingerbread story thing a little personally. It just brings us back to a pretty dark time, okay? And speaking of dark...yo, Mother Goose? Maybe you should think about getting out in the sun some more or picking up meditation, because a few of your stories really aren't all that chill. Take the guy of the hour, for instance...the story ends with some fox being all, "Yo, Gingerbread, I'll help you cross this large body of water, just hop on my back and let's see what happens!" And then Gingerbread Man basically drowns! What kind of ending is that?! Luckily for ol' Gingy, the little guy finally has a chance at a sweeter story in Shrek, where he shows himself to be a real stand-up cookie by refusing to be a snitch and withstanding bakery torture for as long he possibly can...until he finally cracks, that is. (HAHAHA - get it?! ).